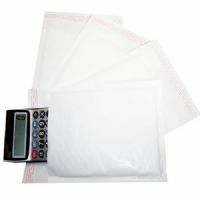 The first padded envelopes to be released in the market & manufactured in the UK. 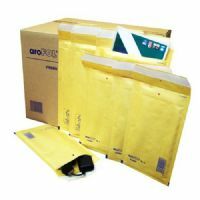 The retail favourite; a lightweight, economical mailer that gives you all the protection you need with the added benefit of reduced postal costs. 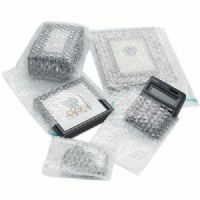 Jiffy AirKraft has a fully laminated lining of Jiffy bubble film for extra strength and puncture resistance with a strong self-seal closure. 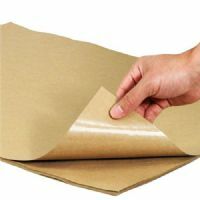 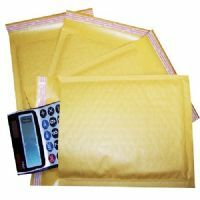 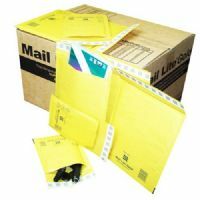 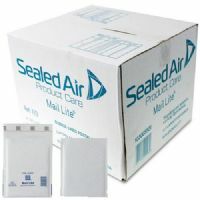 Perfect for mailing items that are susceptible to impact during transit, ideal for fulfillment houses, mail order and contract packers.